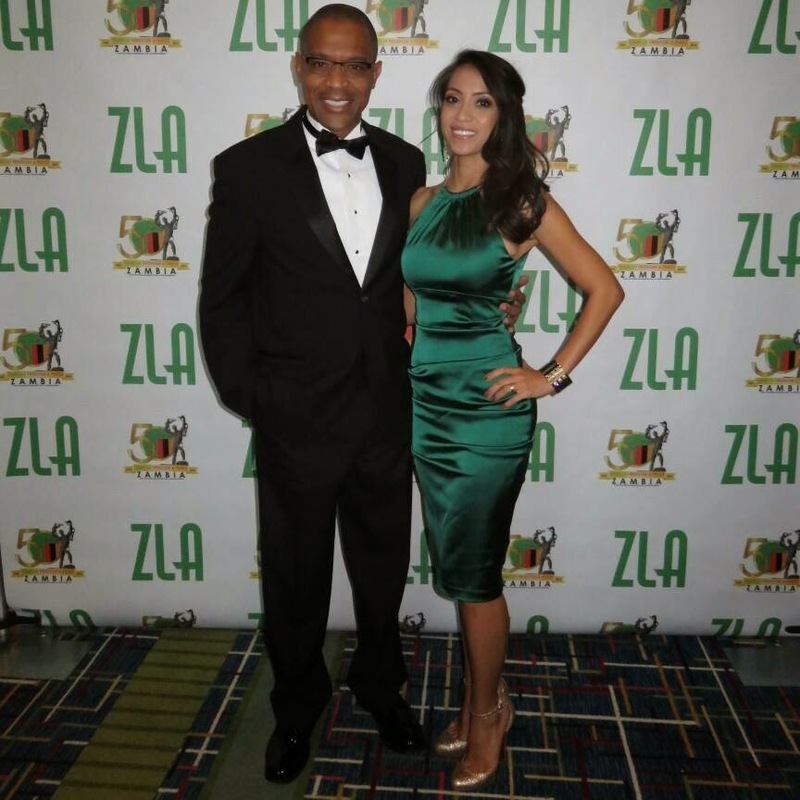 Zambians Promoting Leadership in America (ZLA) hosted a black tie event in Atlanta to celebrate Zambia's 50th independence anniversary. I was honored to be asked to speak about giving back to support the next generation of Zambians. 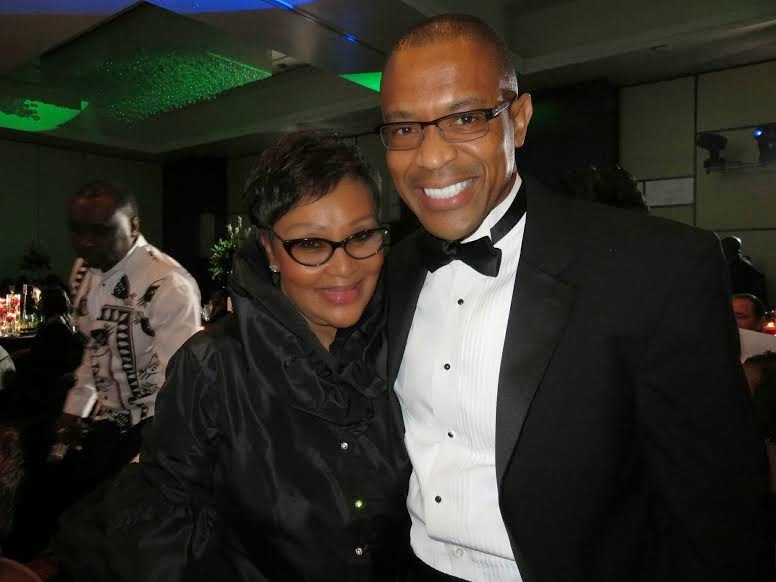 Congratulations to Freda Mwamba Brazle and the ZLA committee for organizing a wonderful jubilee. 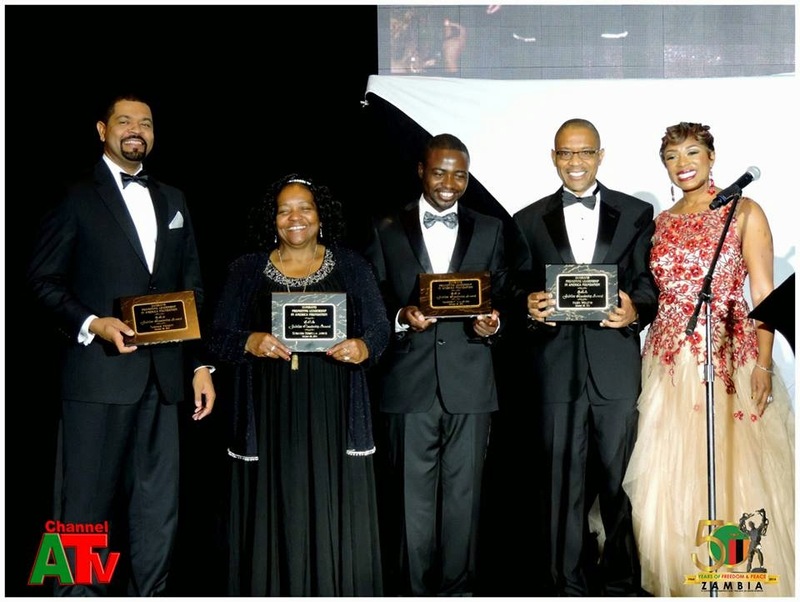 Receiving plaques of appreciation: (L-R) Thomas Konditi, Senator Donzella James, Innocent Mulenga, yours truly, and Freda Brazle. 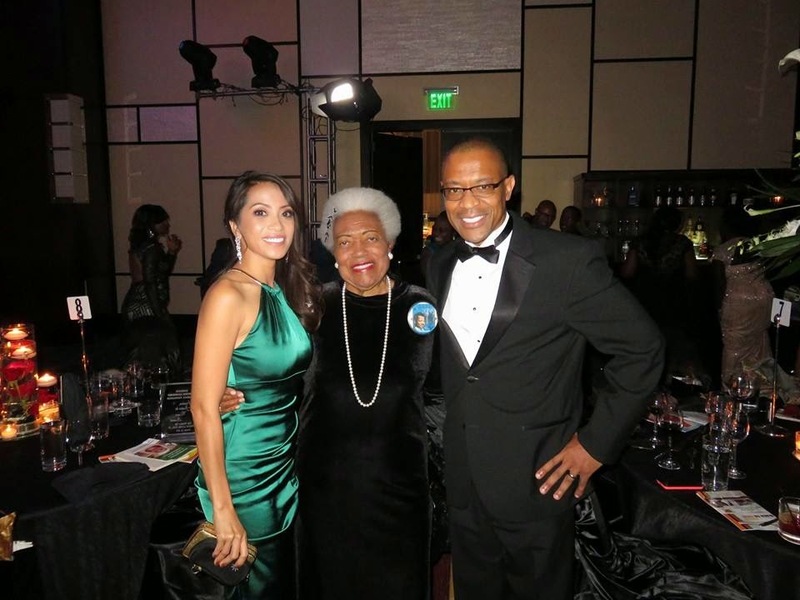 With Mrs. Naomi King, wife of civil rights activist A.D. King and sister-in-law of Dr. Martin Luther King Jr.
With my better half Michelle.